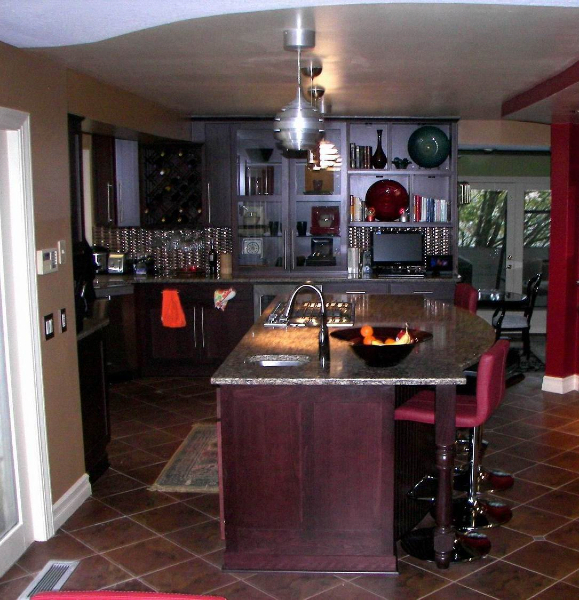 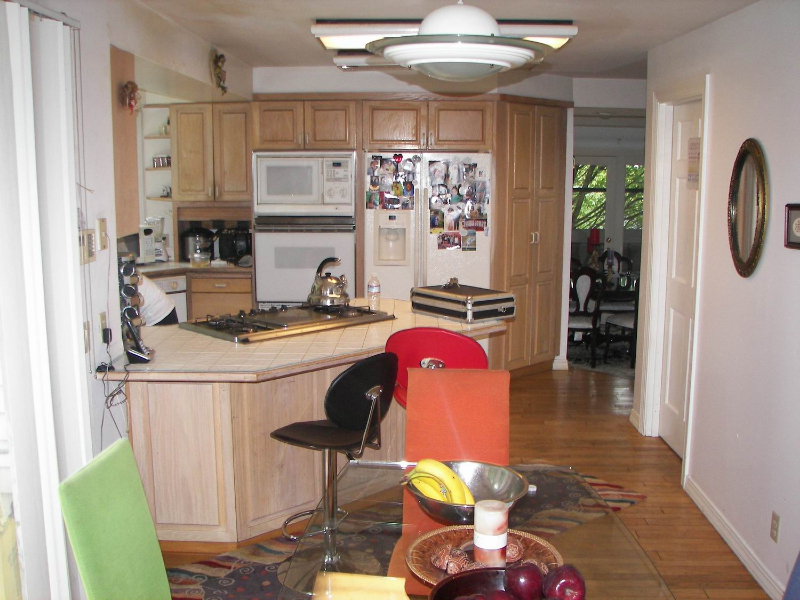 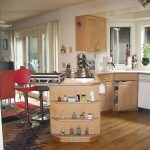 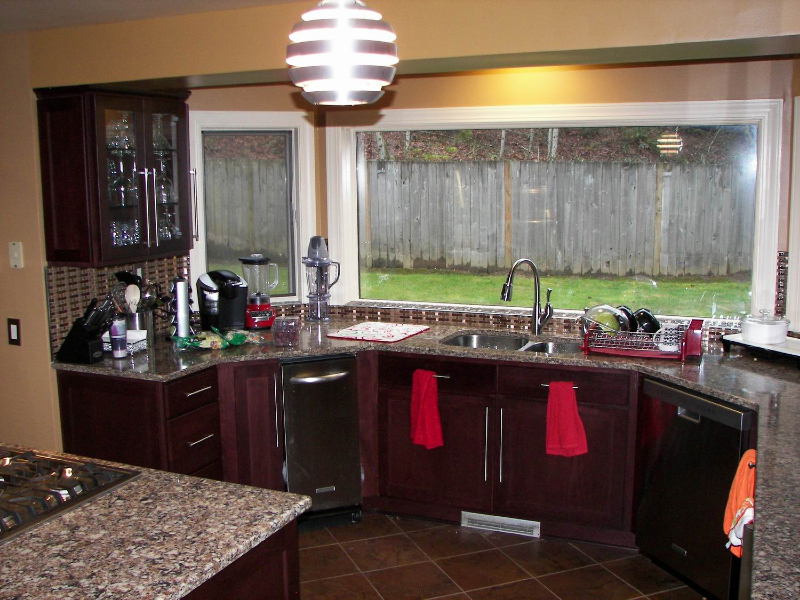 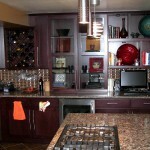 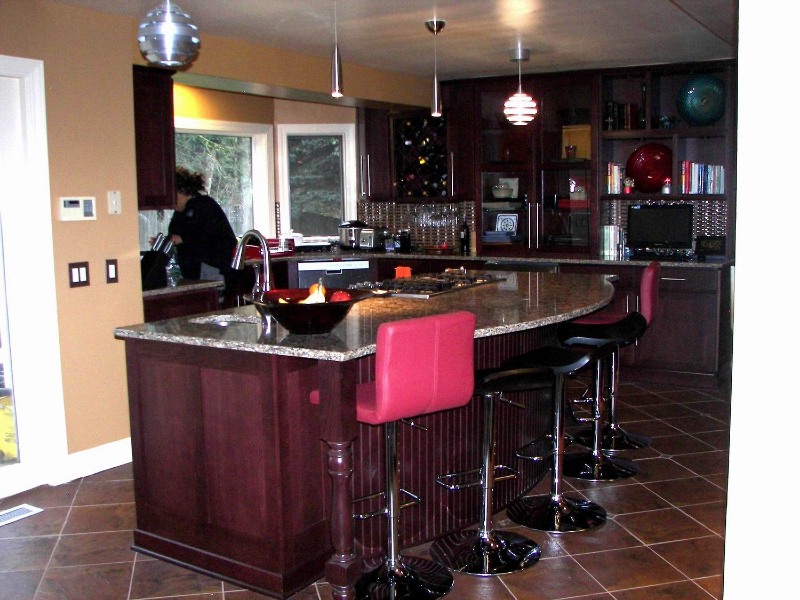 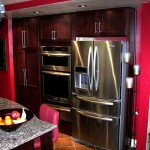 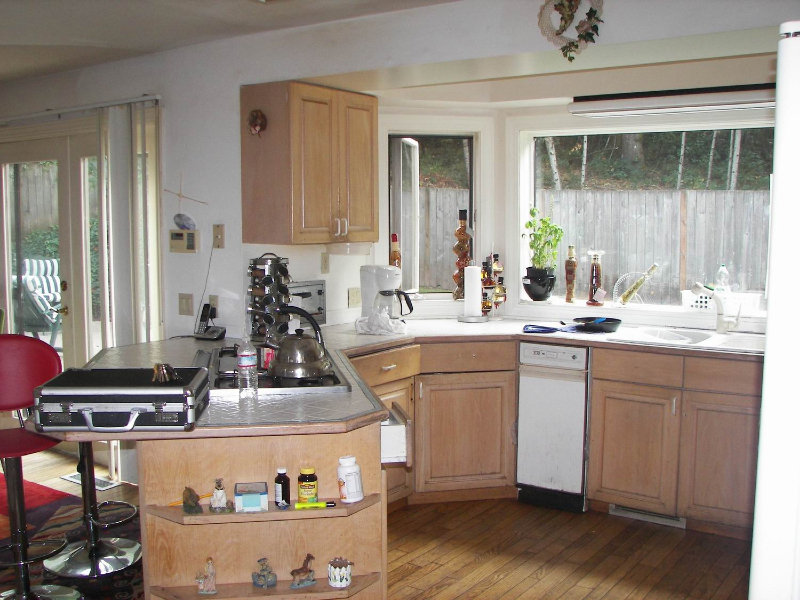 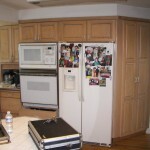 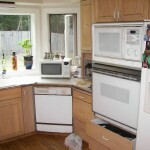 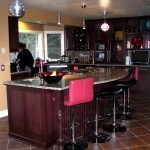 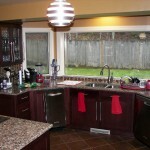 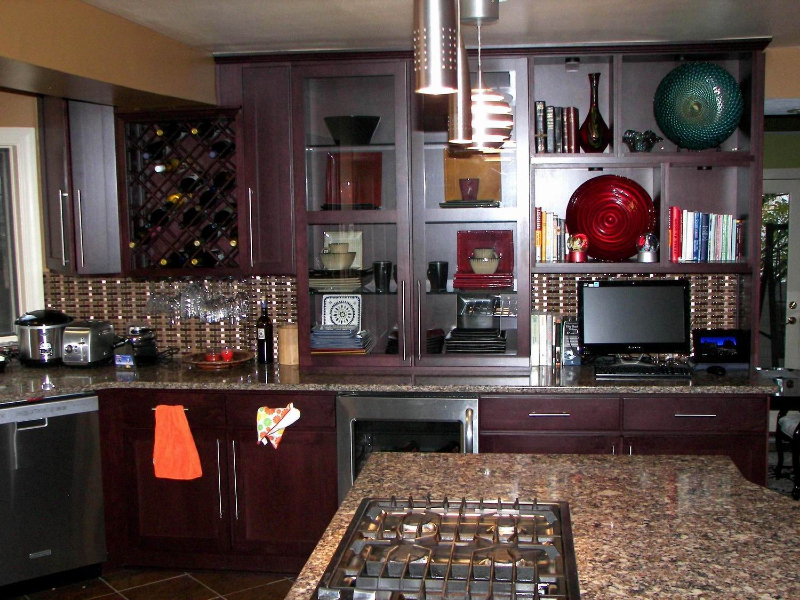 This was a Large Kitchen Remodel job in Gresham. 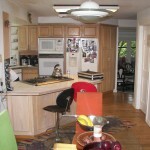 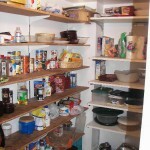 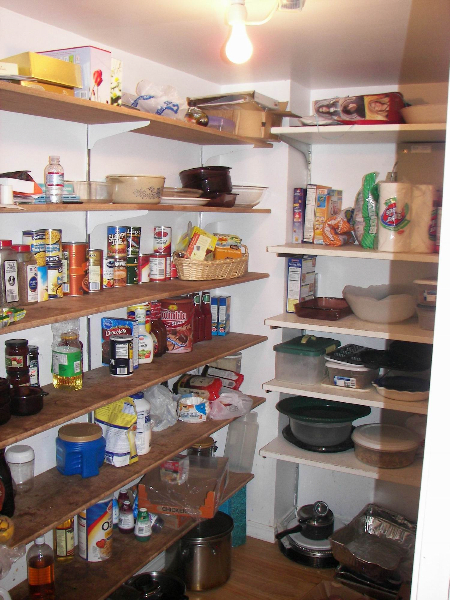 We re-designed the kitchen, took out the walk in pantry and made the kitchen bigger. 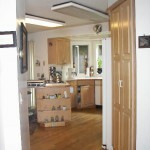 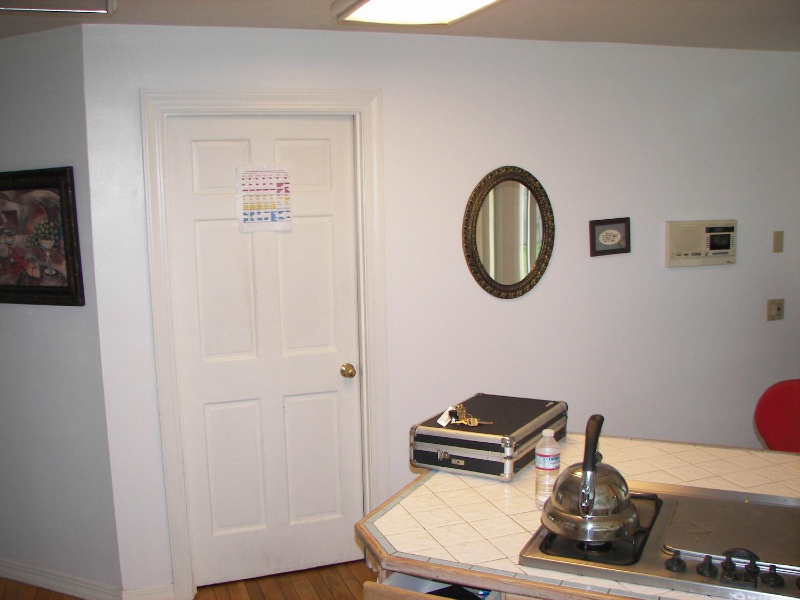 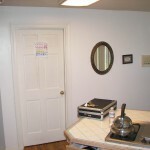 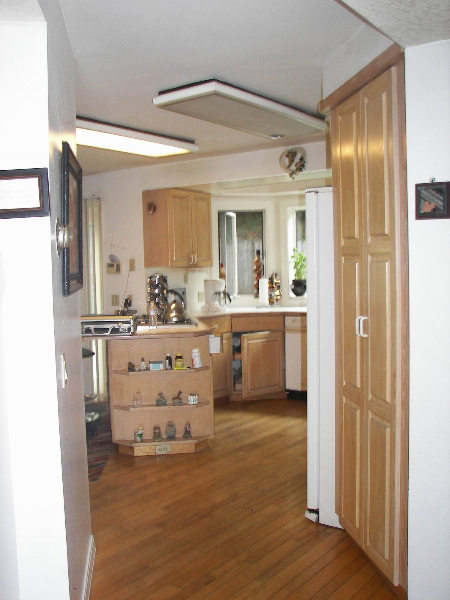 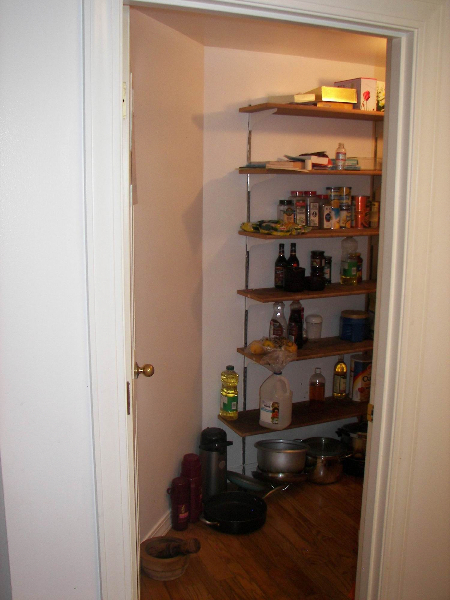 The oven, pantry and refrigerator are where the walk in pantry was before. 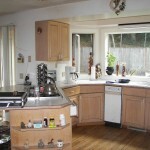 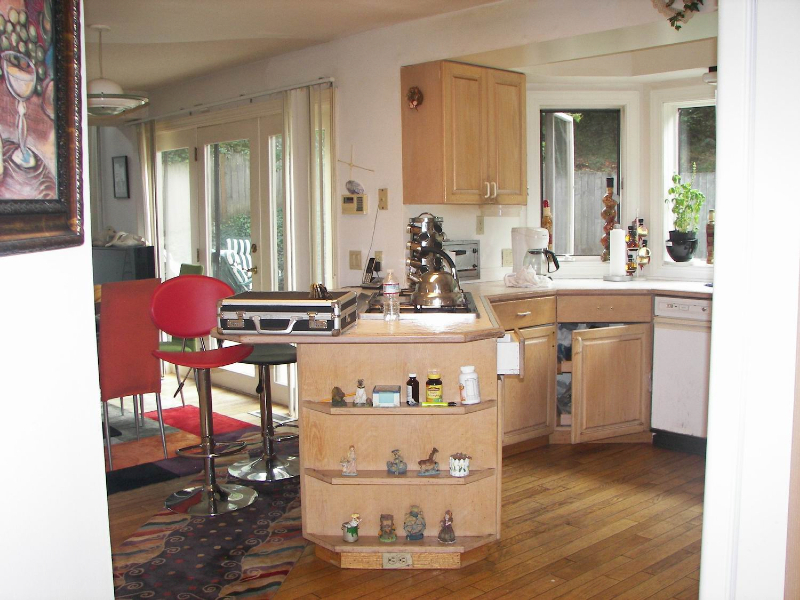 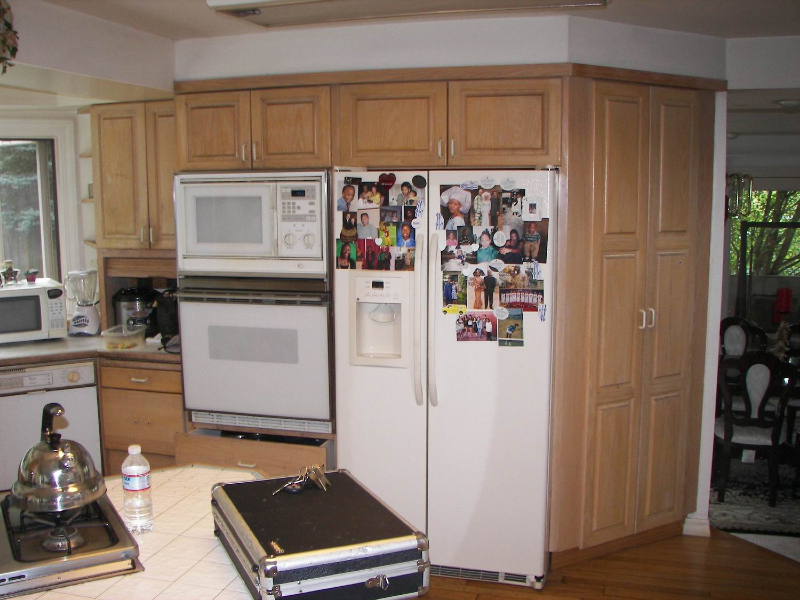 This really increased the size of the kitchen and made room for a really nice big island. 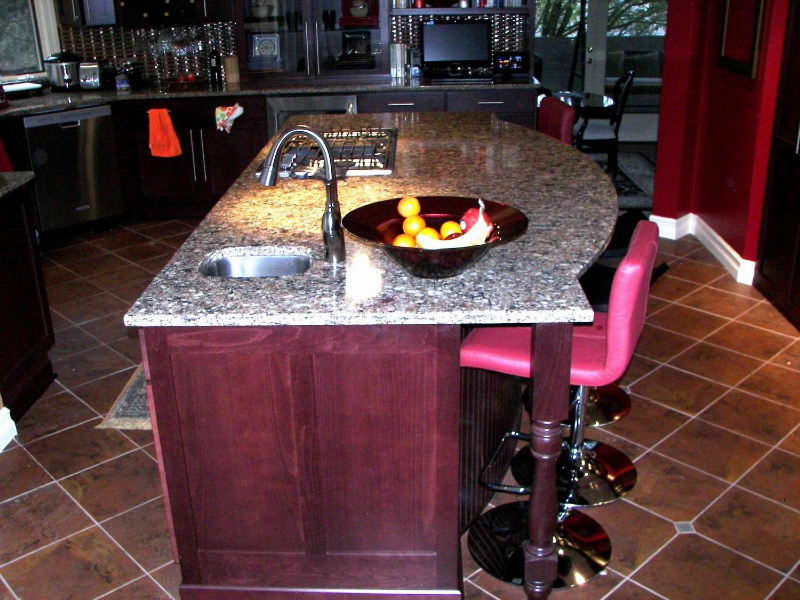 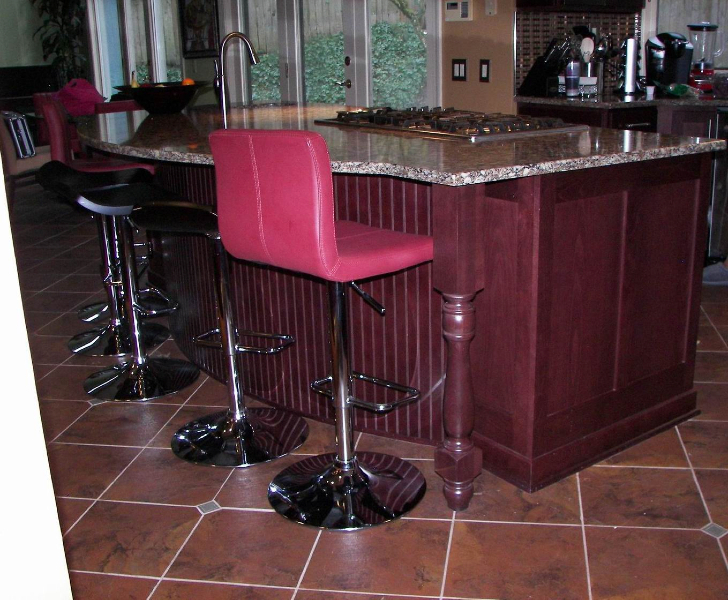 Note the back of the island has a radius and the use of Legs as a decorative touch! 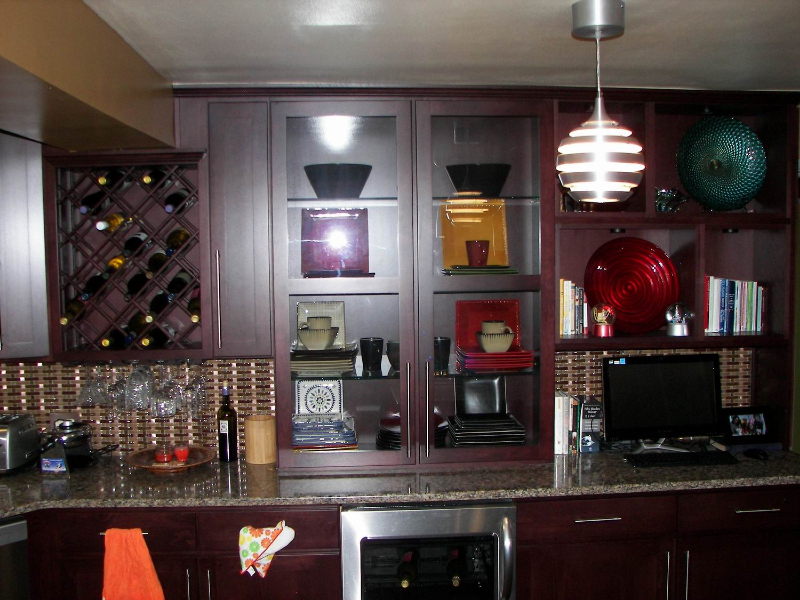 We designed one wall to have bookshelves, glass cabinet doors for display and a wine rack with a stem glass holder underneath. 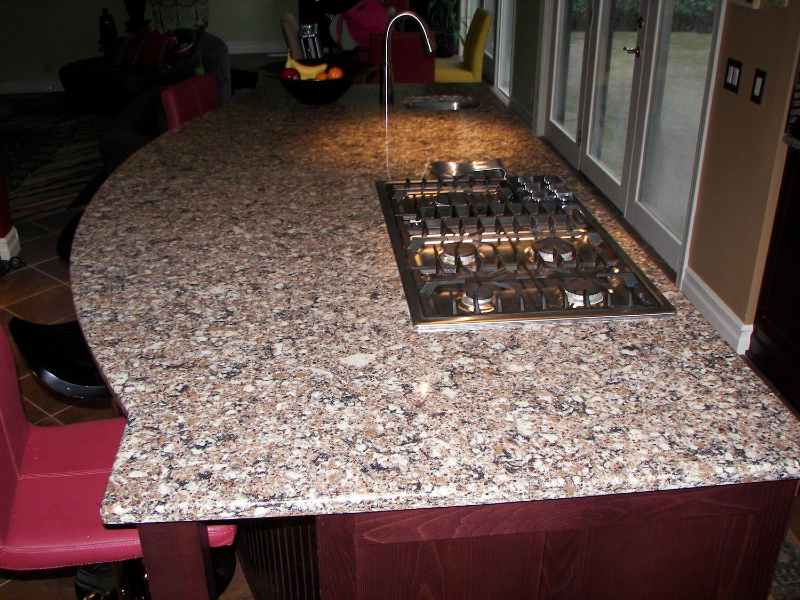 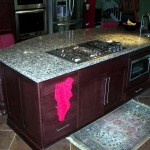 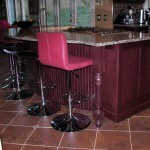 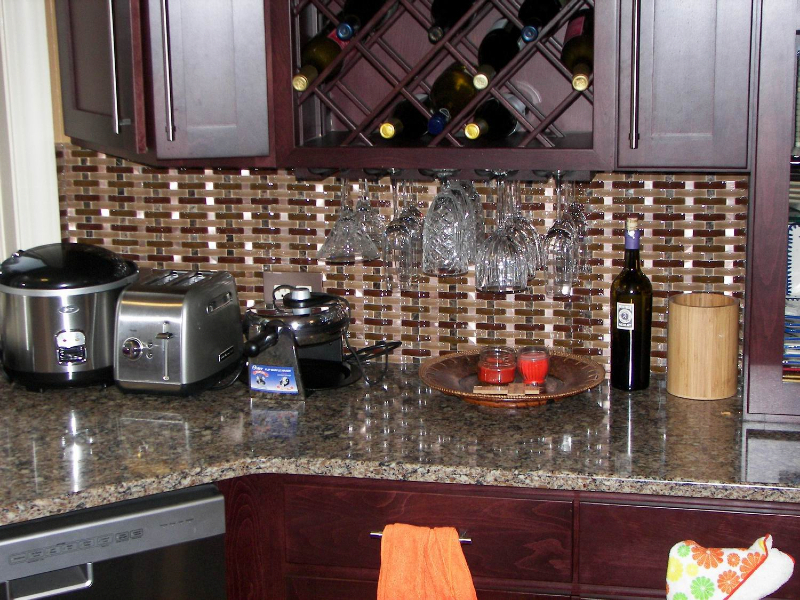 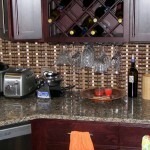 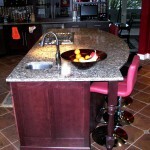 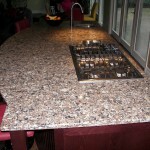 The counter tops are Pental Quartz counter tops Garnet color. 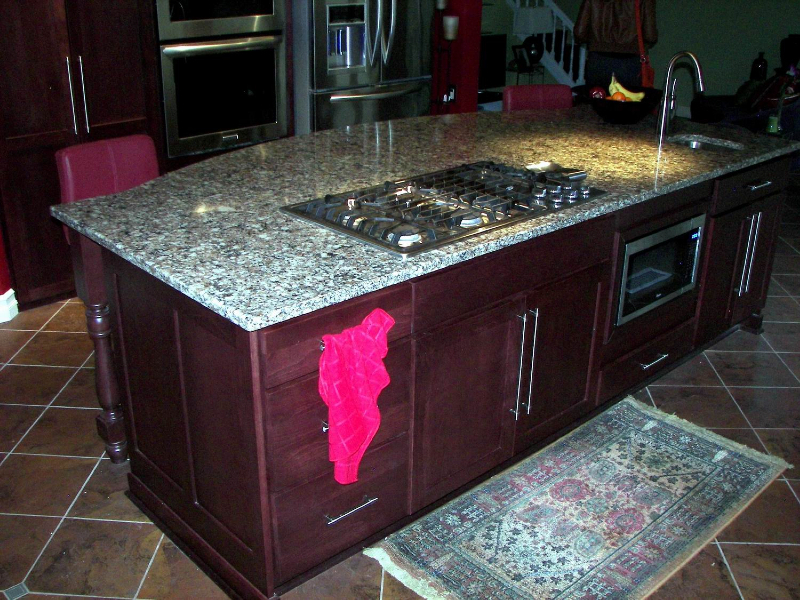 We used a under mount Stainless sink for the main sink and the small sink in the island! 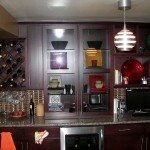 The cabinets have Full Extension Dovetail drawers. 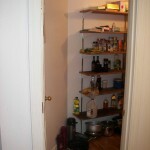 And Full extension soft close drawer glides. 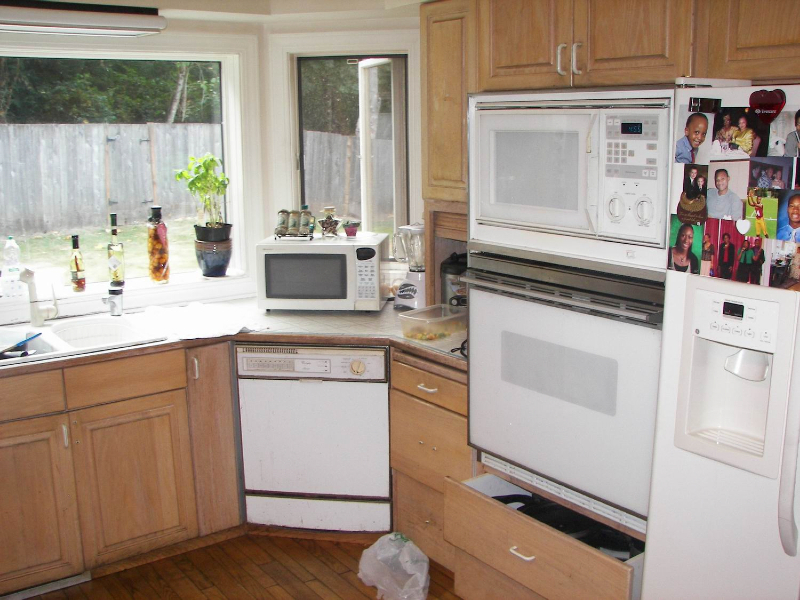 The Cabinet Doors are soft close too. 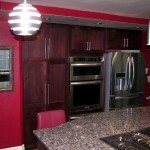 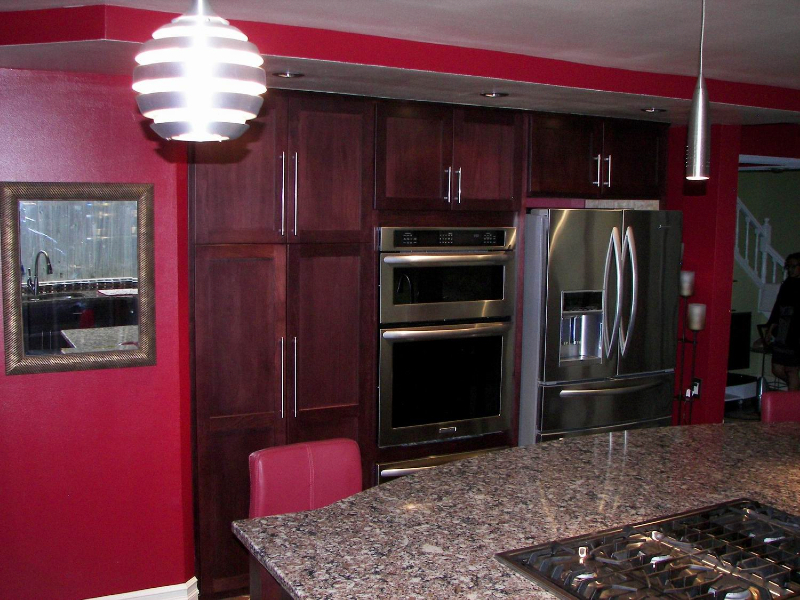 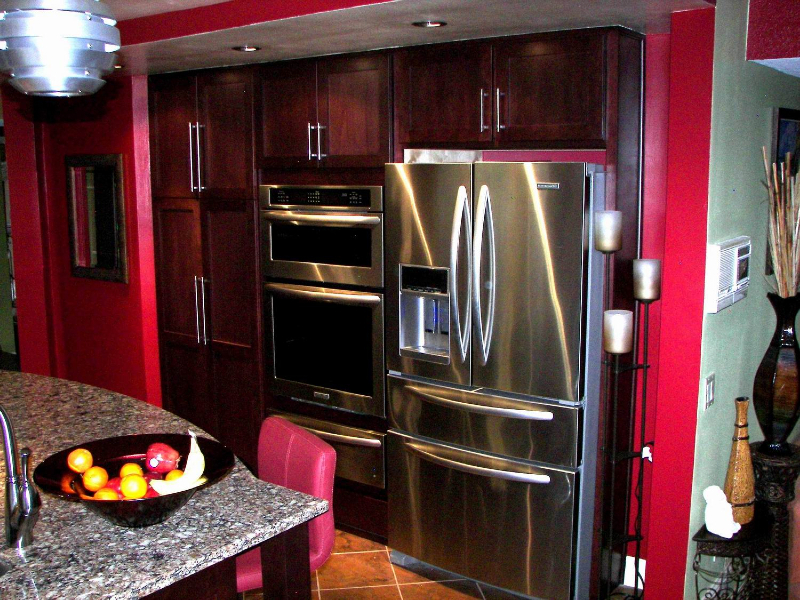 The cabinets are Alder Wood, Shaker style, Mulberry Stain.